If you’re thinking of popping the question to your special other half, but struggling to think of ways to make it a memorable and extra special occasion – perhaps you should consider talking to us! For many years Helicorp has helped people make special plans for memorable marriage proposals. We’ll work with you to plan unique travel to the perfect location, where you could have family and friends waiting to share the moment – or – privately indulge in a secluded picnic with bubbles. You may even decide that you wish to ask the big question while you are up in the air over somewhere very special and sentimental to you both. Whatever fabulous ideas you have to make this a magical moment for the two of you, we will work with you to make the whole thing a big surprise, and an unforgettable occasion. 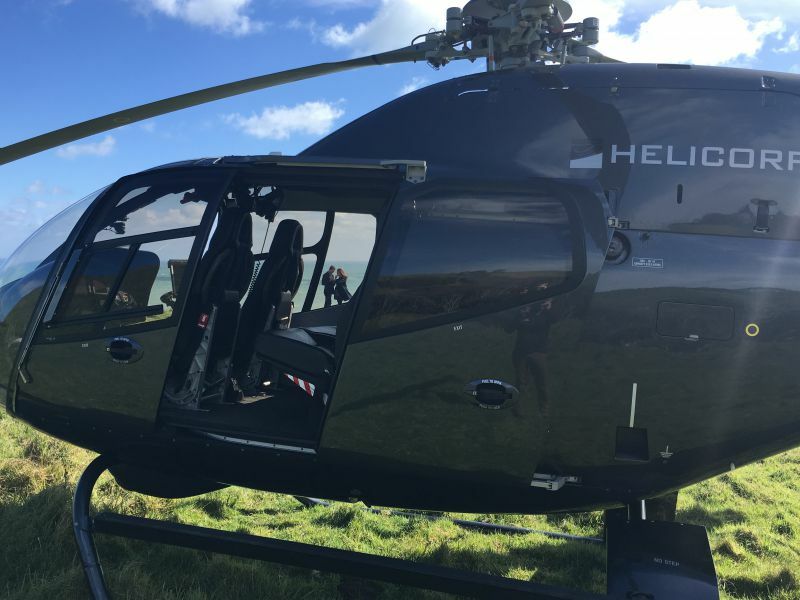 Our flight was incredible, we flew from Hamilton to Raglan on a beautiful afternoon. Nick was professional and made us feel comfortable for the whole flight. He took the time to show is all the sights and even flew right up close to Bridal Veil Falls. A perfect balance of making sure we saw the sights, had lots of fun but also allowing us time together to enjoy the scenery for ourselves. The helicopter was first class and very comfortable. We always felt safe and looked after. The experience was something we will never forget and we are so grateful to Helicorp for their role in making the day so memorable. We’re already planning our next trip! Talk to a member of the Helicorp team today and start planning your perfect proposal. 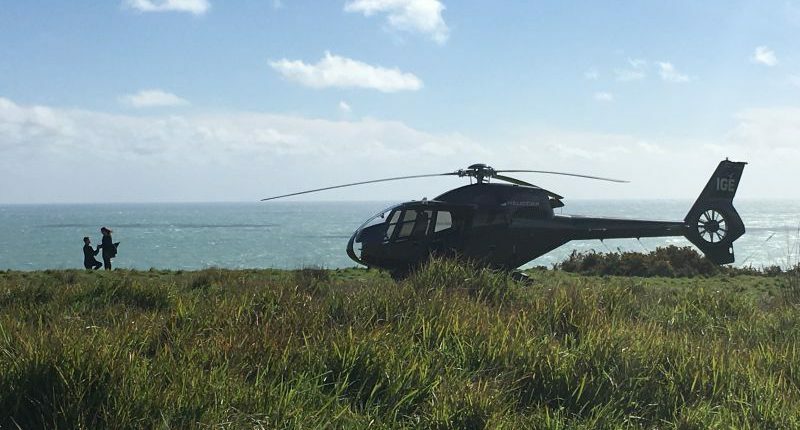 Contact us online or call 0800 NZHELI. Treat your Dad this Father’s Day Want to treat your best clients or business team this Christmas?